RID Pest Control are Ballarat’s best and most experienced pest control business and we’re very proud to offer the best service with the best prices! It’s this philosophy that keeps us dedicated and successful! Don’t let the bed bugs bite! Bed bugs are small insects that feed on human blood. They are usually active at night when people are sleeping. 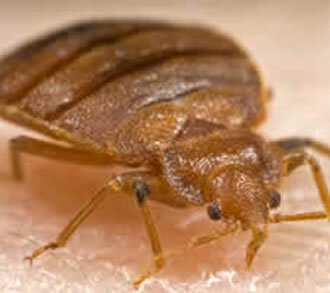 If you’ve got bed bugs in your home it’s very important to act fast! It is strongly recommended that the residents hire only experienced professionals to get RID of bed bugs, as they are not easy to eliminate and the appropriate pesticides are available only to professionals. We’ll get RID of ’em – Get a Free Quote or get in touch for prompt beg bug control service! Both commercial and domestic building owners should be aware that birds can be a threat to human health! 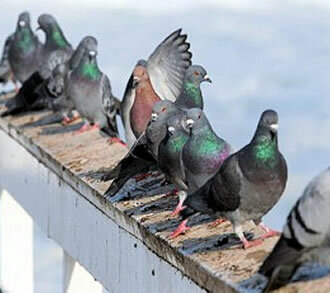 RID are professional and experienced pest bird controllers. They are often a source of allergens that lead to Allergic Alveolitis and other serious disease organisms, including; Campylobacter spp., Escerica coli 0157, Salmonella spp. and many more! If you’ve got birds, you need RID! From Pigeons to Starlings & Sparrows or even Indian Myna’s we’ll get RID of ’em – Get in touch! RID Pest Control Ballarat are professional feral animal controllers. We provide comprehensive programs for the control of most destructive and feral animals found in our region. This includes FOX’S! We’re sick of seeing lambs destroyed and chicken coops raided! We’re experienced in the control of feral foxes and feral cats and dogs and we can tailor services to suit your specific needs. 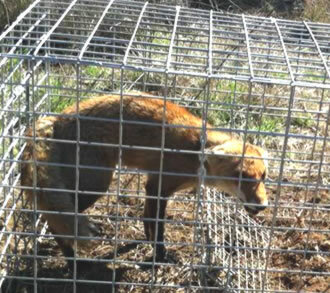 Just get in contact and we’ll provide prompt and dependable service to get RID of foxes! We all know how much destruction Rabbits can cause to land and crops! RID Pest Control are experts who can economically and efficiently manage any Rabbit problem large or small, domestic or commercial! 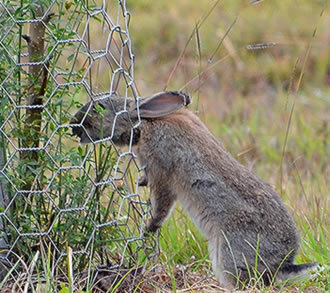 From baiting to trapping, ripping, fumigating and warren destruction we’re able to provide all services that will ultimately lead to rabbit eradication from your land! Contact RID Pest Control Ballarat for a chat about your rabbit problem and how we can help you! It’s only been recently that the Victorian Government has realised the significant harm feral cats are causing to native wildlife and biodiversity. The Victorian Government has declared feral cats pests. This pest status means that government agencies are taking steps to trap, bait and control feral cats on crown land. Private land owners need to act also and RID Pest Control can develop and implement a cutting edge feral cat management plan for your property. We are also able to provide advice, consultancy, and deterrents in most situations. 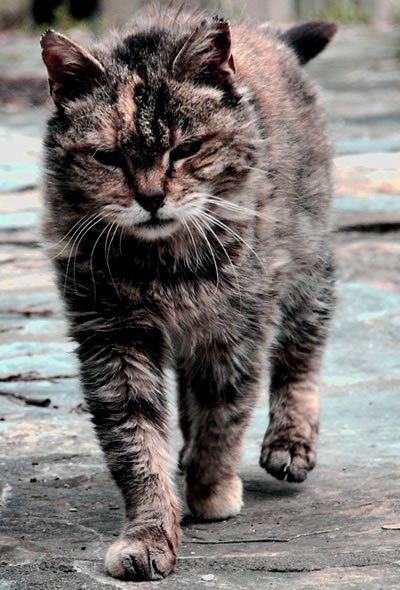 Contact RID Pest Control Ballarat for a chat about your feral cat management problems and how we can help you! Servicing Ballarat, Pest Control, Daylesford Pest Control, Ballan Pest Control, Ararat Pest Control, Lucas Pest Control, Creswick Pest Control, Meredith Pest Control and all surrounding areas throughout Western Victoria – Ballarat Based!